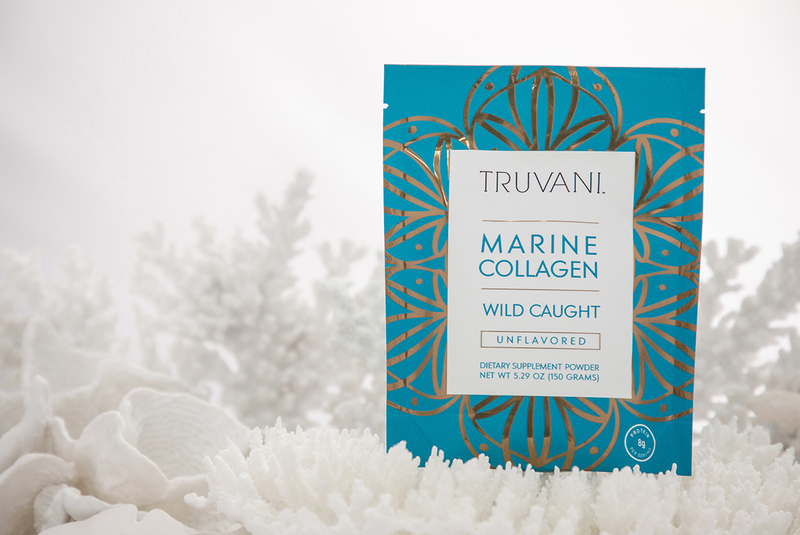 For the beauty boost, we use a scoop of our all-new Wild Caught Marine Collagen powder. And now, for a limited time, you can get it for up to 20% off. Just click this link right here. 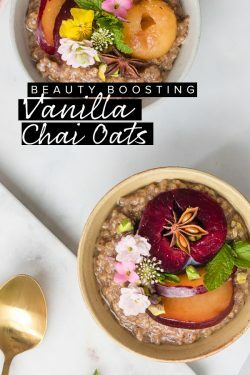 Place all of the ingredients except the oats and collagen in a pot over medium heat. Bring to a boil. 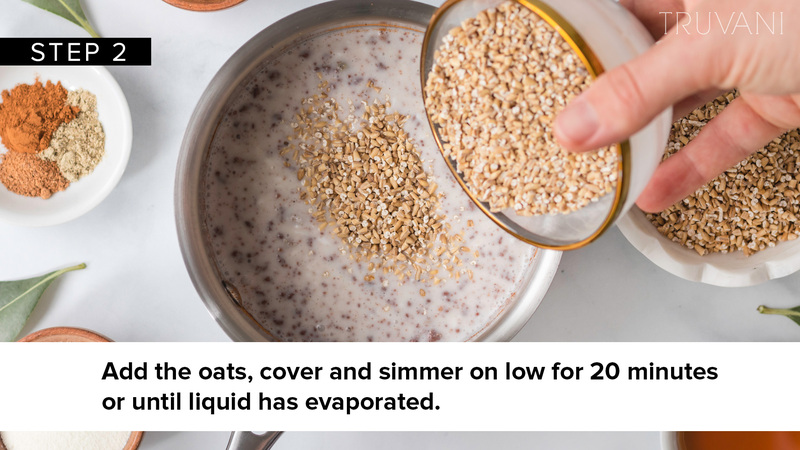 Add the oats, cover and simmer on low for 20 minutes or until liquid has evaporated. 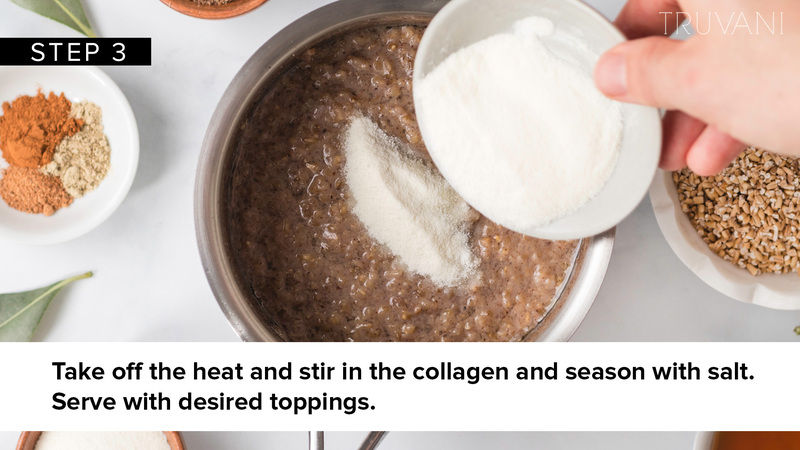 Take off the heat and stir in the collagen and season with salt. Serve with desired toppings. Enjoy! 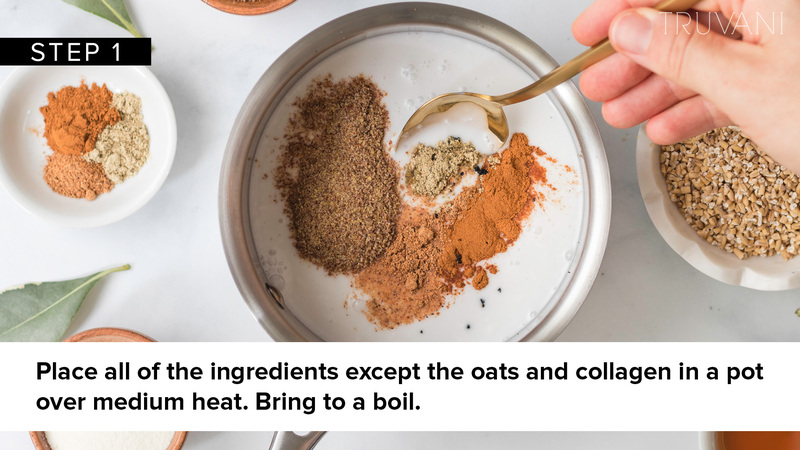 Step 1: Place all of the ingredients except the oats and collagen in a pot over medium heat. Bring to a boil. Step 2: Add the oats, cover and simmer on low for 20 minutes or until liquid has evaporated. Step 3: Take off the heat and stir in the collagen and season with salt. Serve with desired toppings. 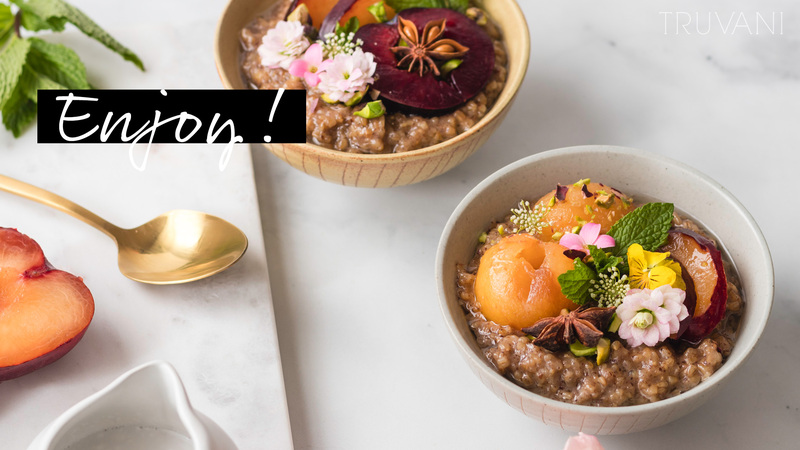 This recipe uses our all new Wild Caught Marine Collagen powder. And now, for a limited time, you can get it for up to 20% off. Just click this link right here. Can this be reheated for the next day?